Time to go back to the island, Jack. Time to go back to the island, Jack. 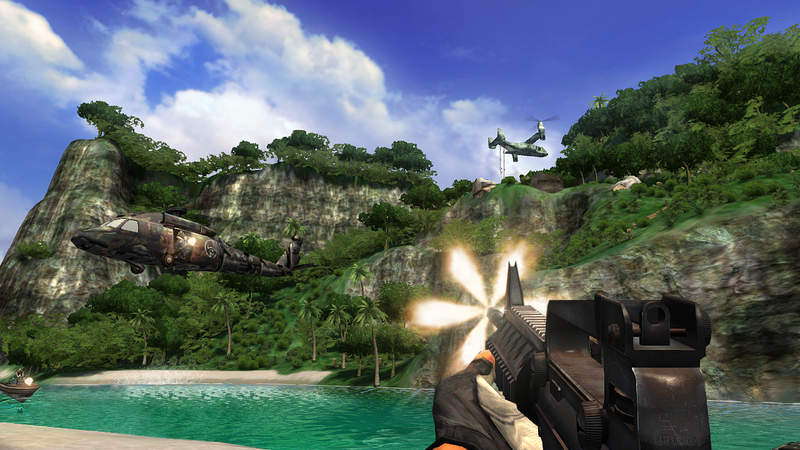 Ubisoft has sent out a release saying that Far Cry Classic—a remastered version of the open-world shooter already announced for Europe—will be heading to the U.S. The publisher says it'll sport "graphical enhancements, revamped cut-scenes, and a fresh new user interface" and will be a $9.99 digital release available for download on Xbox 360 and PS3 on Feb. 11.